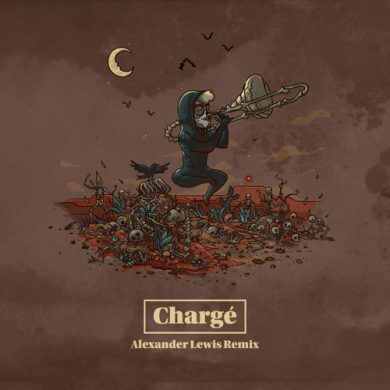 Alexander Lewis returns with a breathtaking flip of Kaaris’s “Charge”. 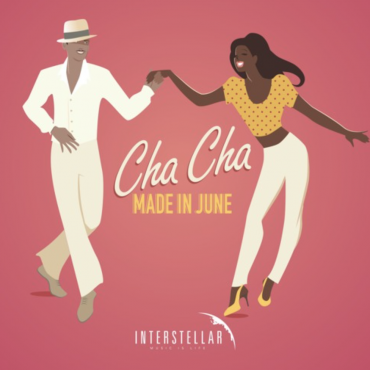 This ones a banger folks and hits hard perfect for any dancefloor or function. The sound design in particular really stands out in this one. 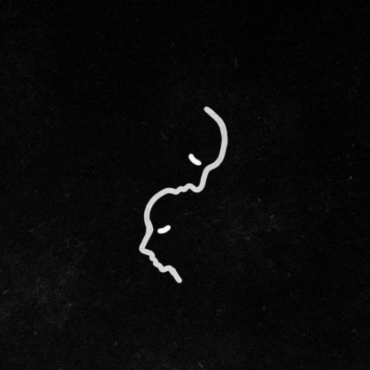 Swing by Lewis’s SoundCloud for more.